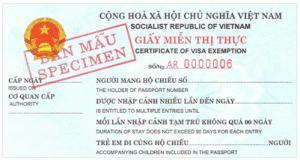 Vietnam visa requirements for Singapore. This page provided informations about visa requirement or exemption for citizens of Singapore. Vietnamese or Singapore government policy may changes, now. 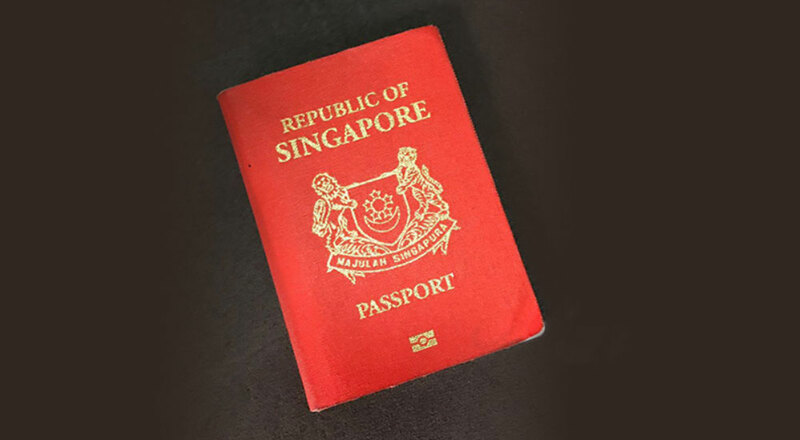 If you’ve got new infos about requirements for Singapore ‘s passport holder, please contact us. Thank you! Time for tourism or trade Visa for Singapore people can be faster than 5 days; Or Visa can be obtained urgently in 01, 02 days but passenger must pay extra fee. 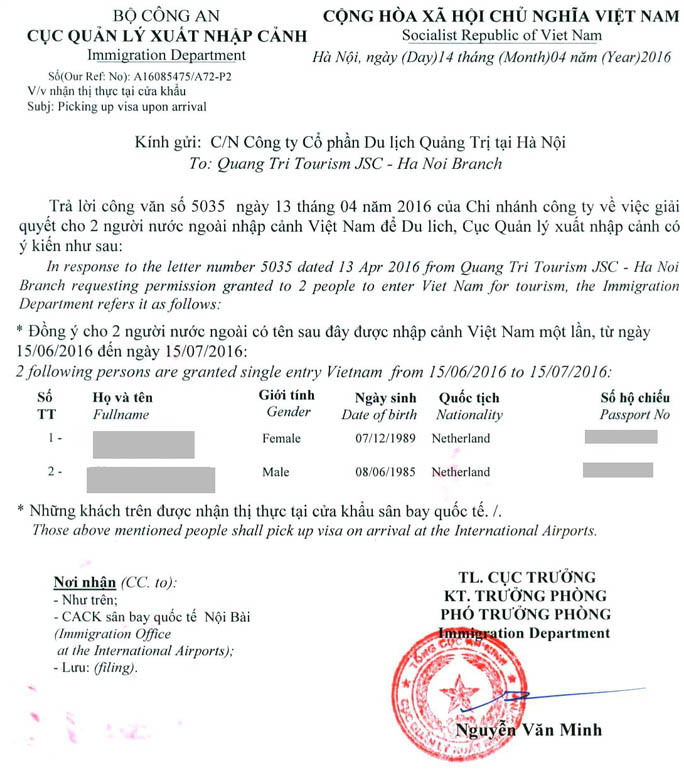 – Passenger can go to the Embassy and apply for visa at Vietnam Embassy in Singapore or Vietnam Embassy in another country. 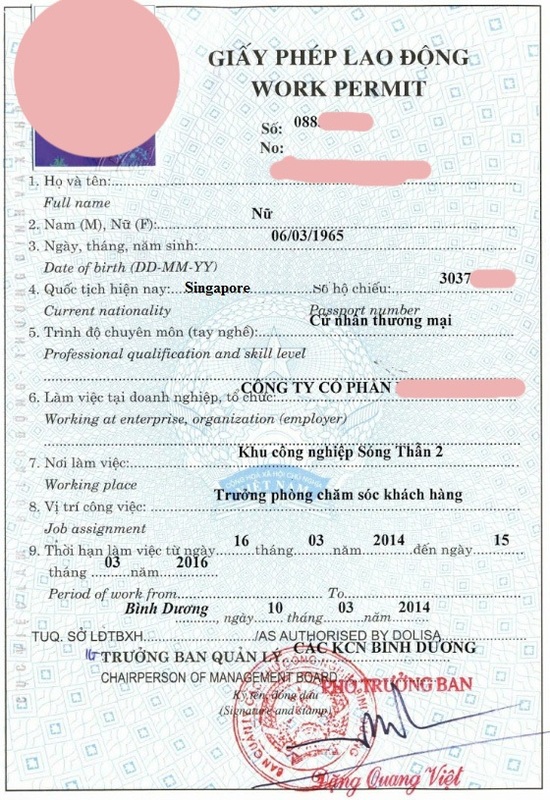 – In case they want to work for long time in Vietnam, the Singapore must have work permit in Vietnam. We will instruct you how to get it (Work permit can be extended). – After obtaining work permits, the Singapore can make 2 or 3 year residence card which can be extended. – If the Singapore are spouses, children of the Vietnamese, they can make 5 Year Visa Exemption (We will talk about this later). 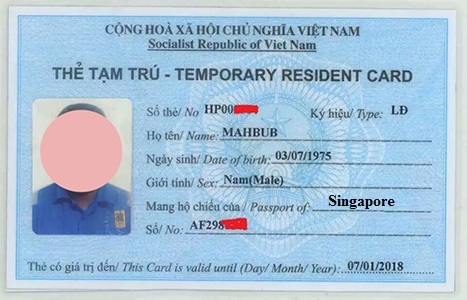 Before coming to Vietnam, the Singapore should prepare following documents to save the time to come back your country.